It’s that time of year again, the 2018 selling season is upon us. If you have clients getting ready to put their home on the market, the task list to prep for the market can seem endless. 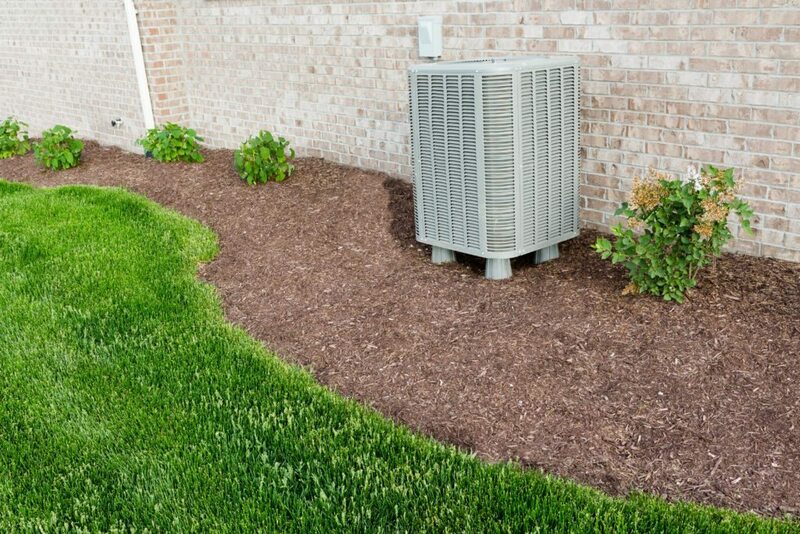 To make it easy, we’ve compiled a home maintenance list for you of the seven things sellers should do before putting that for sale sign in the ground. Let’s face it, the exterior of the property is the first thing a buyer will see whether online or driving by. Now is the time to make sure it looks its best. Walk around the entire exterior of the home, and conduct an assessment. 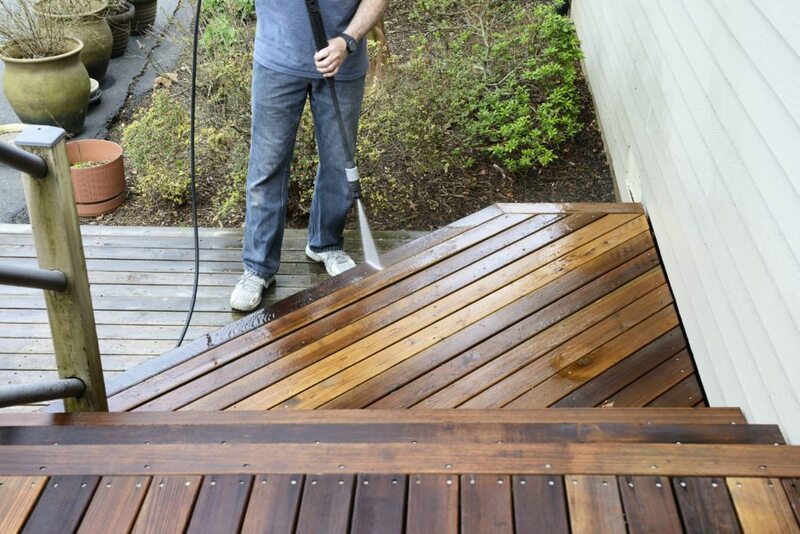 Consider pressure washing, painting, having the windows cleaned, cleaning out gutters, trimming back any overgrown or dead landscaping, cleaning the front door and changing out any worn door hardware that may look old and corroded. And make sure the front doorbell actually works! A home inspector is going to check this anyway, so beat ’em to the punch by having the system serviced and cleaned. When was the last time it was serviced anyway? It’s better to take care of any repairs that may need addressing now versus waiting until a buyer decides to make an offer. 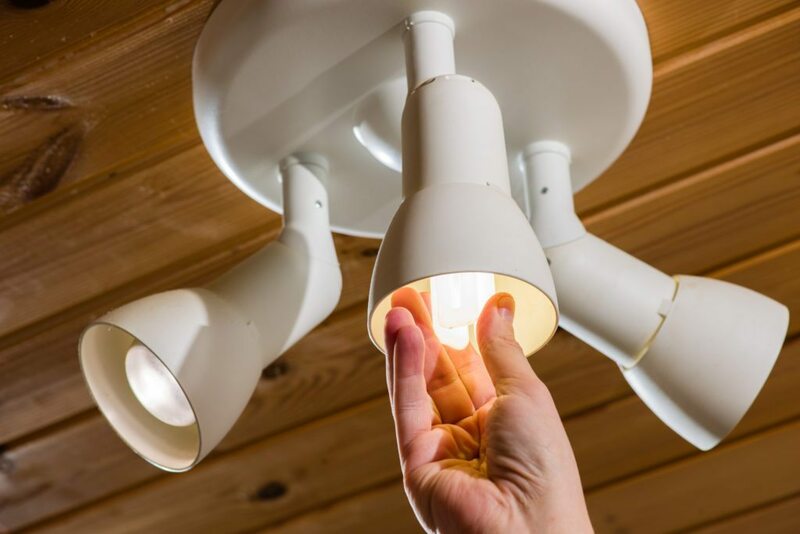 Make sure all of the lightbulbs are working and free of dirt and debris. Yes, these need cleaning too — just make sure they are off. Don’t forget to check the outdoor lights as well. Maybe sellers took the batteries out the last time they were playing Top Chef in the kitchen. 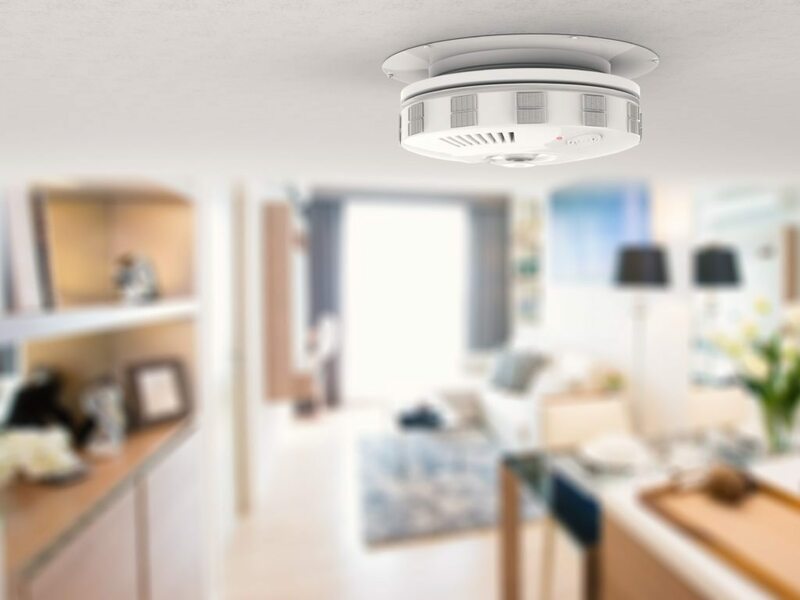 Now is the time to make sure that all smoke detectors are working and have new batteries. Replace any old ones as an inspector is likely to flag those during a home inspection and recommend that they be replaced. Conduct a thorough walk through of the interior of the home. 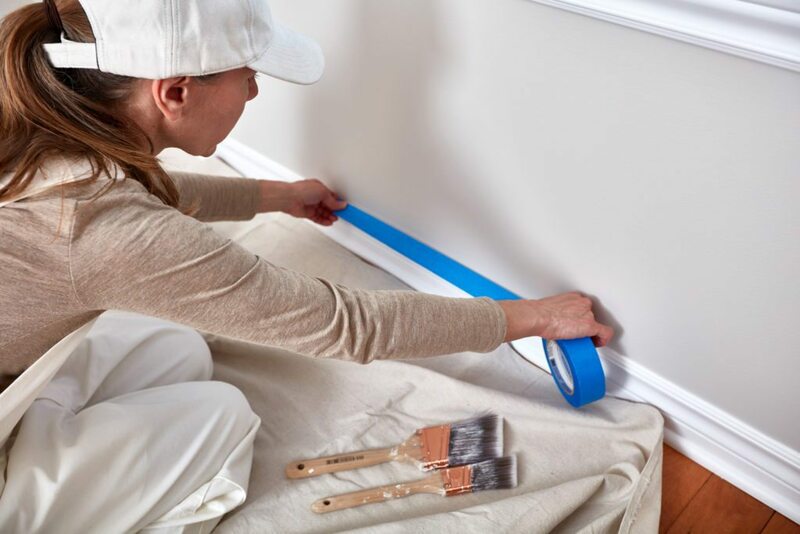 If there are any nicks, dents or scratches on the walls and moldings, blue tape them so sellers can go through and have each area repaired. The more wear and tear a home appears to have, the more the buyer is going to chip away at the asking price. Now is the time to give the home that deep clean it needs. Consider hiring a cleaning crew to tackle this; the more hands, the better. 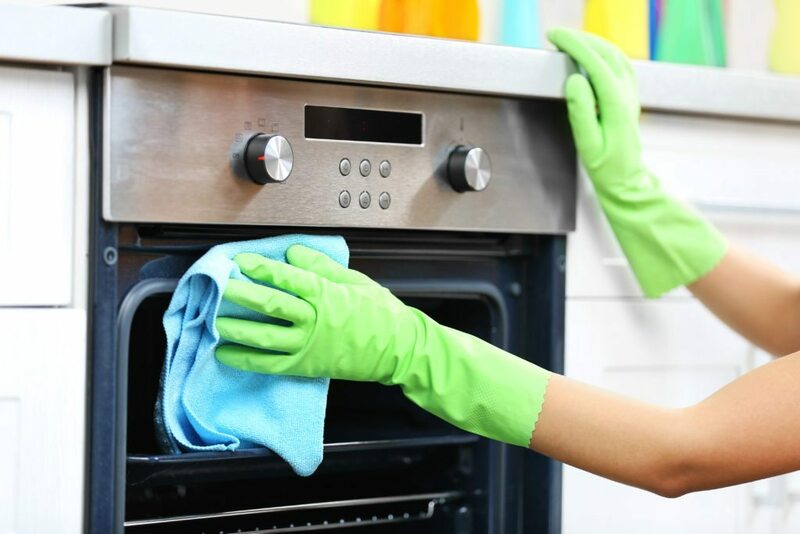 Deep cleaning means wiping down all of the baseboards and moldings and cleaning cabinets, appliances (including the oven) and every corner from top to bottom including light fixtures and ceiling fans. It’s also a good time to gather all those unwanted closet items together to donate as well as any unused furniture and decor. The less stuff in the house, the less there is to organize and keep clean. Often overlooked when preparing a home for sale, don’t forget this space. 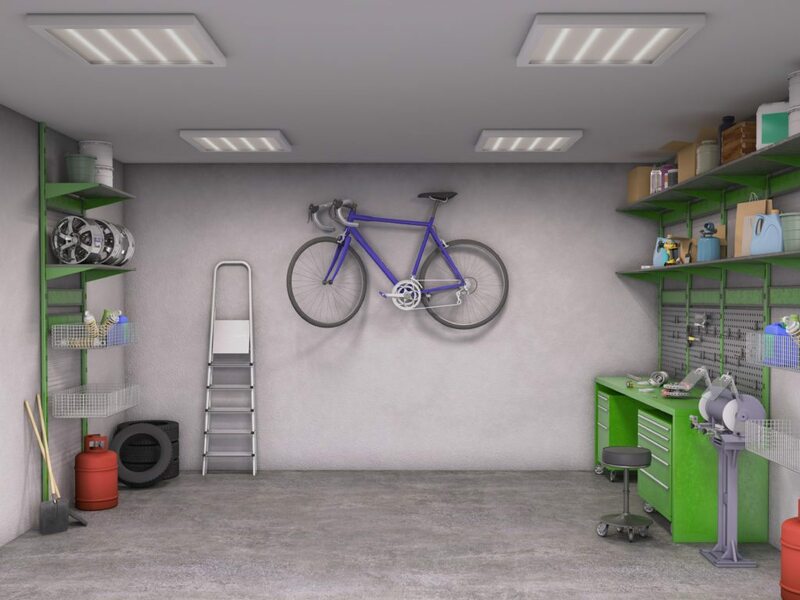 Make sure the garage is clean, in good repair, organized and that you can actually walk through it. Consider painting the floor or having an epoxy finish put down. And that ceiling? Buyers also look up when touring this space, so make sure any drywall cracks or loose seams are repaired. Buyers recognize and appreciate homes that have been taken care of. Taking some time to invest in home maintenance before selling will likely yield a big payoff when it becomes offer time.